Staying active has been my key to aging successfully. Regular exercise not only burns calories, it also dramatically improves both body and brain functions. 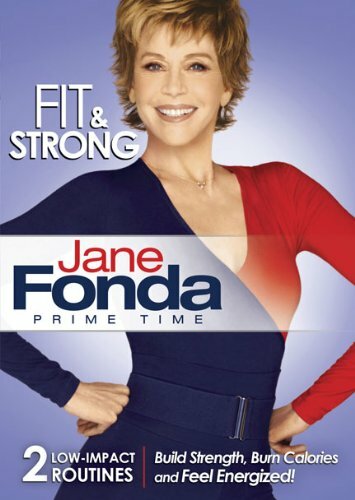 My Fit & Strong DVD includes two 25-minute workouts that will burn fat, tone and shape every major muscle group and strengthen your core. Make a habit of doing these workouts and you’ll look and feel your best.